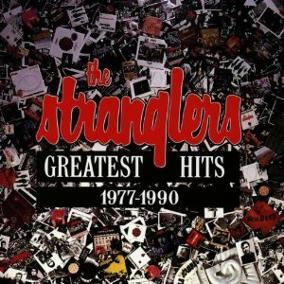 Firstly, I hope you enjoy this playlist which features all of The Stranglers Top 40 hits from the 70s and 80s. I've hand-picked the best quality videos I could find, although there were no official videos for the band's earlier work. Now, I'm going to take a look back at some of the most successful songs and albums by the band, starting with a banned single! 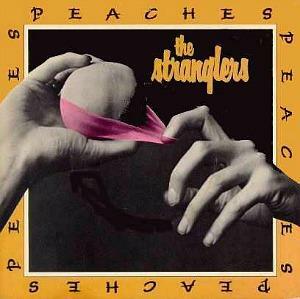 The Stranglers second single became notorious for its controversial lyrics, and became one of dozens of pop songs to be banned by the BBC. Fortunately, it was released as a double-A side with Go Buddy Go, and this song was played instead by stations who found Peaches offensive. The song reached #8 in the UK during the summer of 1977 and featured on the debut album Rattus Norvegicus. These guys are often criticised for not being "a proper punk band", but this LP has a fiery, but sophisticated rawness that makes it stand head and shoulders above albums by other over-hyped bands, who made headlines thanks to brilliant PR by their manager. 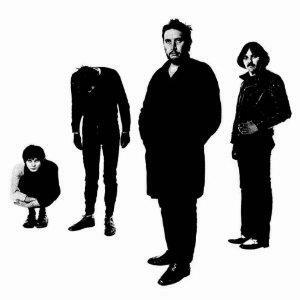 Released on 17th April 1977, The Stranglers debut album (released with United Artists) became (and remains) their most commercially successful studio album achieving platinum sales. Don't be confused by the title. 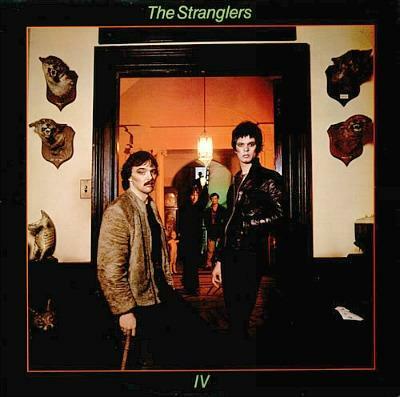 It's actually called Rattus Norvegicus, but was labelled The Stranglers IV even though it was their debut album. 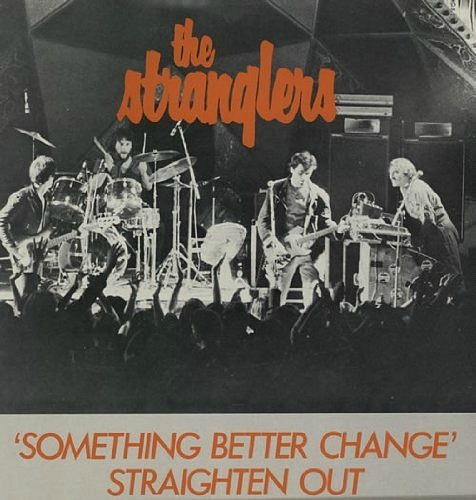 The third single release from The Stranglers was released as a double A-side in the UK with the track Straighten Out. The punk song was released in October 1977 as the lead single from the album No More Heroes. Released in September 1977, this fourth single release became the third consecutive top ten hit for the post-punk, English band, and was also the title track from the album. The song also featured in the 1999 film Mystery Men, a comedy about a bunch of hapless superheroes which starred Ben Miller as Mr. Furious. 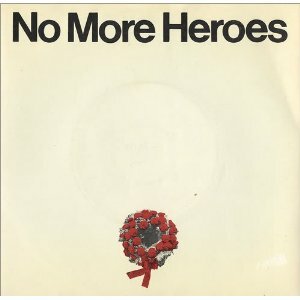 The single sleeve for No More Heroes is pretty minimalist, and the design of the Golden Brown sleeve was just as uninspiring, which is why I haven't included it on this page! This was The Stranglers biggest hit and peaked at #2 in the UK during February 1982, being kept off the top spot by The Jam with Town Called Malice. Originally from the album La Folie, the song later appeared on some pressings of Feline. There has been much controversy about the lyrics with many critics believing they are referring to heroin. However, drummer Jet Black insists they're about marmite, with tongue firmly in cheek, no doubt! 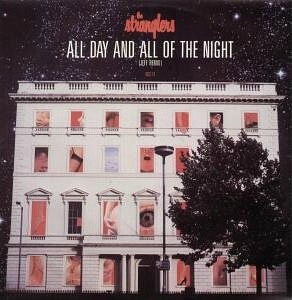 During the 80s, The Stranglers released 20 singles and 5 albums. 12 singles made the UK Top 40. All Day and All of the Night, Strange Little Girl and European Female all made the Top 10. The band's final single with Liberty Records was released to promote the compilation album The Collection 1977-1982. It was actually penned in 1974, although EMI refused to release it. 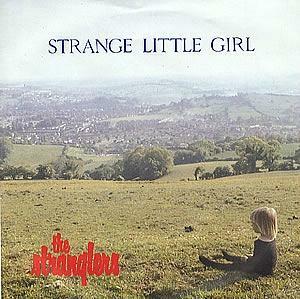 Strange Little Girl peaked at #7 in the British charts during August 1982. Almost halfway through the video a group of punk girls is shown cutting and trimming one of their "friend's" hair and walking around London. This fuzzy, but interesting video clip is from the Wogan chat show on BBC1, and the band are introduced by Dawn French wearing her red nose for Comic Relief. Released in 1988, this cover of The Kinks hit song from 1964 (which reached #2 in the UK and #7 in the U.S.) reached #7 in the UK, and was lifted from the live album All Live And All Of The Night.